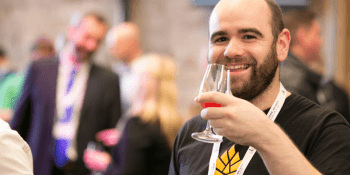 Beer Matters, the conference and trade show for the Scottish brewing industry, returns to the Edinburgh Corn Exchange. 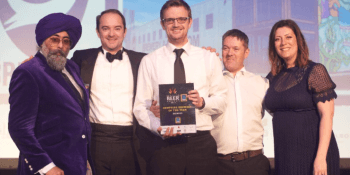 With just two weeks to go until entry deadline, there is still time to enter this year’s Scottish Beer Awards. 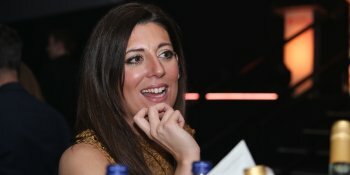 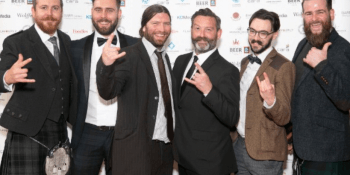 The national awards programme for Scottish brewing is set to champion emerging talent with the launch of a new category.. 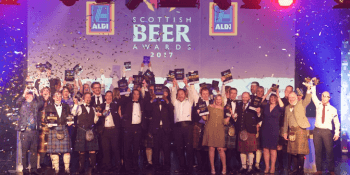 The best beers brewed in Scotland have been revealed following the 2nd annual Scottish Beer Awards. 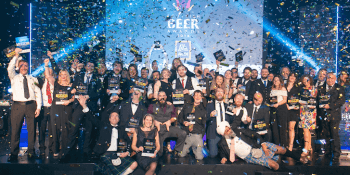 More than 300 representatives from Scotland’s booming brewing sector..